One of the best things travelers in Miami can do is to book cheap flights from Miami to India for a trip to this spectacular country. India is an amazing travel destination worthy to be included in the bucket lists of avid travelers around the world. The country is replete with so many stunning attractions that one cannot possibly cover them all in a single trip! You will need to book cheap flights from Miami to India for multiple trips to enjoy the awesome attractions India is home to. Indian Eagle offers the cheapest possible Miami to India flights all year round. So book any time convenient to you and come explore this fantastic country. You can book cheap flights from Miami to India for a trip any time of the year. You can plan your travel itinerary depending on the time of year you decide to visit. For instance, if you're flying down in winter, you can attend some of the most happening Christmas and New Year festivities in Goa. If you're planning to book Miami to India flights for a summer trip, you can visit hill stations such as Manali or Shimla in the north. India is host to some of the most fascinating festivals all through the year. So you can book cheap MIA to India flights and attend one of these as well. For example, you could attend the Ganesh Chaturthi festival in Mumbai or be a part of Holi celebrations in Varanasi. From historic locations that offer insight into its glorious past, to cosmopolitan cities that bear testimony of its current progress, India is replete with fantastic places to explore. Take your pick, book cheap flights from Miami to India, and come explore away! Hampi ruins in Karnataka, monuments such as Red Fort and India Gate in Delhi, and ancient temples in the south are places history lovers will enjoy visiting. Those arriving on a family vacation will enjoy visiting hill stations such as Mahabaleshwar, Ooty, Coorg, and Munnar among others. The stunning natural landscape of these locales will leave you absolutely mesmerized, making this your most memorable trip yet. For foodies booking cheap flights to India from Miami, food cities like Hyderabad, Delhi, and Kolkata should be high on the itinerary. You can try famous dishes of these cities such as Biryani in Hyderabad, street food in Delhi, and Roshogulla in Kolkata to enjoy Indian cuisine at its very best. There are other cuisines such as Maharashtrian, North and South Indian, Rajasthani, and Gujarati that you should try as well when visiting on MIA to India flights. To book the cheapest possible Miami to India flights, keep your travel dates as flexible as possible. 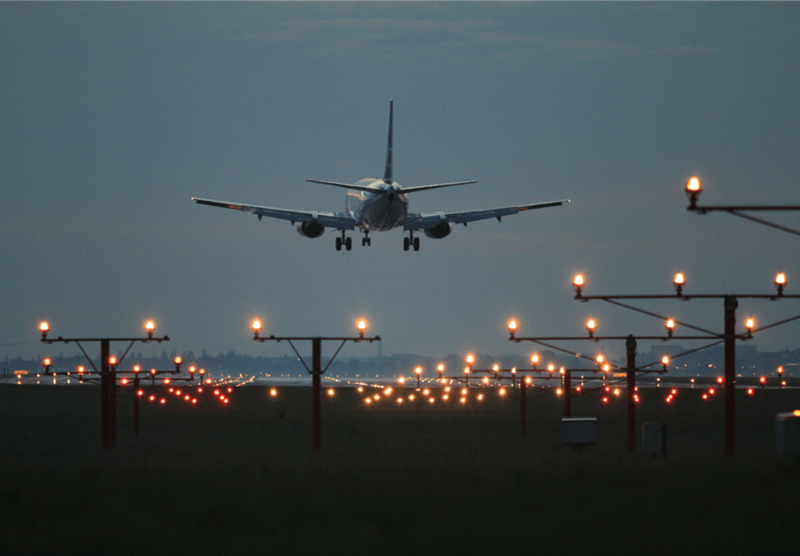 Check nearby airport options as well and widen your chances of saving more. Book MIA to India flights at least 3-4 weeks prior to your trip to avail best offers. Make sure to check our offers and deals section when browsing for flights and find the cheapest international flights possible. Consider booking cheap flights from Miami to India with layovers in between as direct flights are a costlier option. Our Eagle Deals offer the cheapest possible MIA to India flights all through the year. Secret Deals will inform you which airlines you will be flying with once you confirm booking cheap flights from Miami to India with us. We also offer Reward Points on bookings of cheap flights to India from Miami and other US cities. If you don't have time to search for and book flights, you can contact our Customer Care Executives and they will directly book cheap flights from Miami to India for you. We also offer last minute flights from Miami to India making emergency travel possible. So whether you're traveling for work or on a family emergency, with us you can book and board flights at the very last minute. We also offer the best business class flight deals on cheap flights from Miami to India. So book business class flights with us and enjoy luxury travel for less!